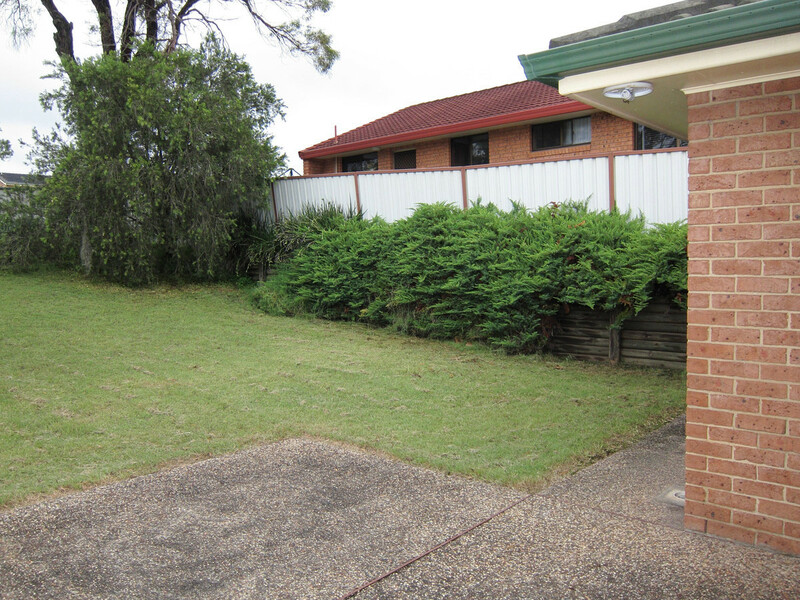 Very comfortable, spacious, clean and tidy unfurnished home in a quiet location. 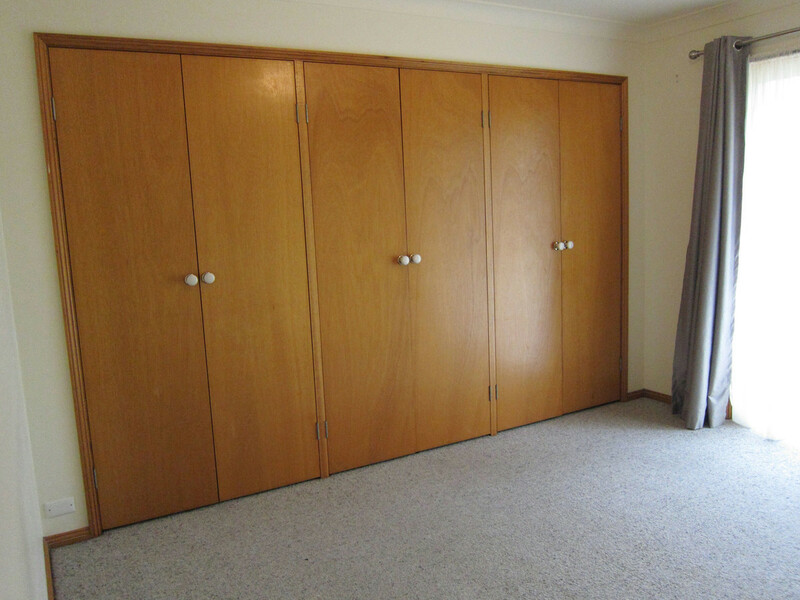 There are three large bedrooms all with built ins. 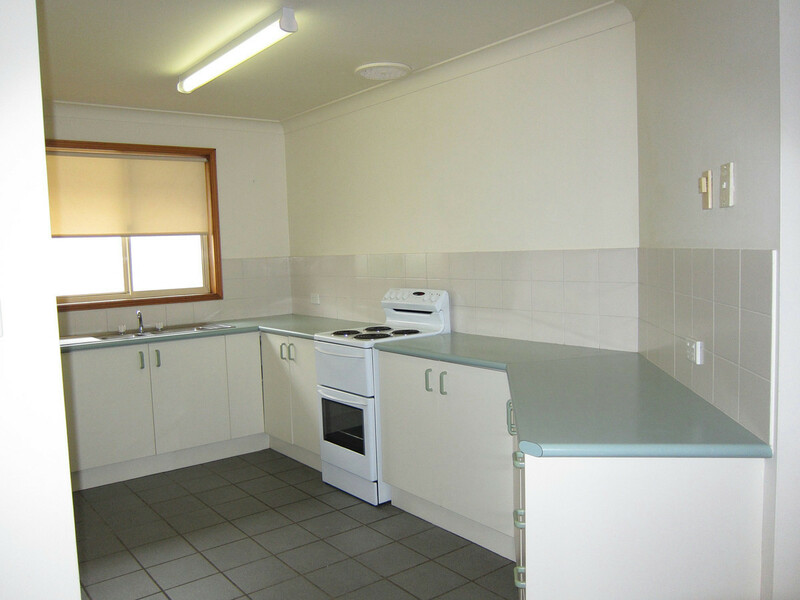 It has large open plan air conditioned living areas and a very well designed, clean modern kitchen. 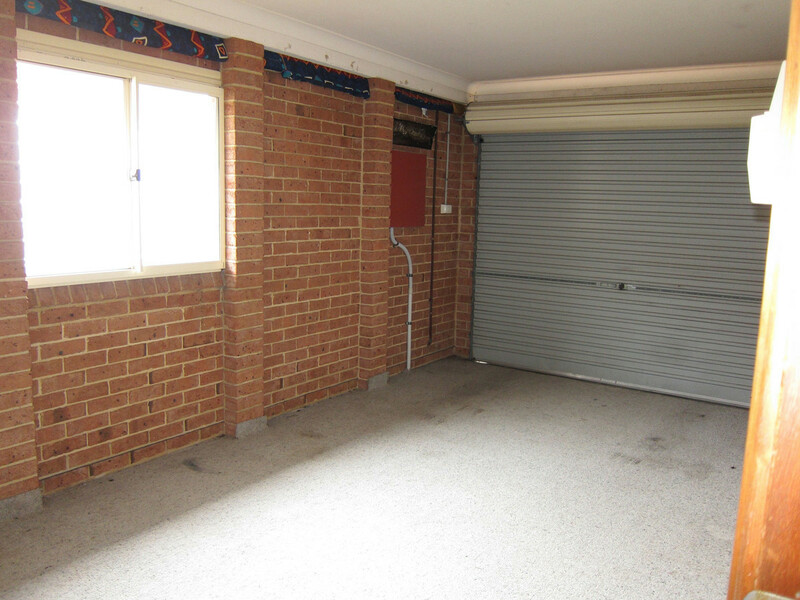 The house has a separate internal laundry and single lock up garage with additional off street parking space. 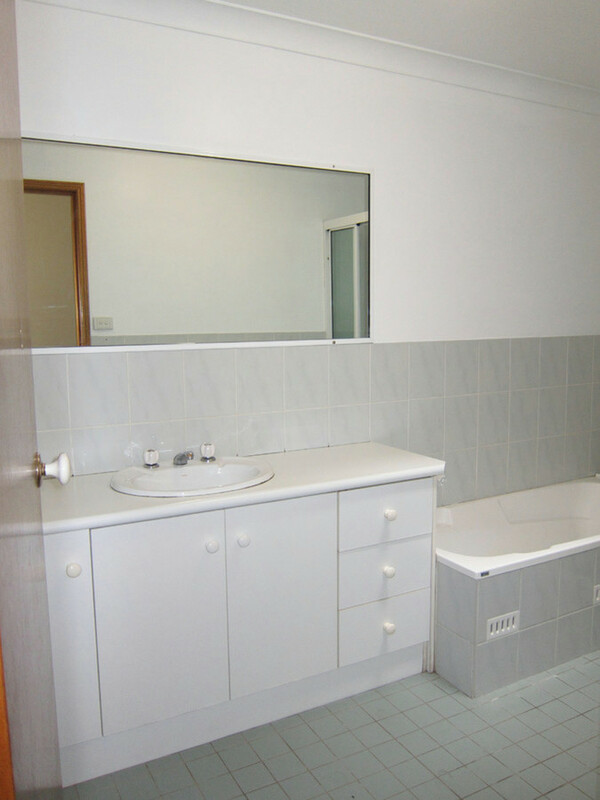 The bathroom is large with a full size bath, shower and vanity and the toilet is separate. 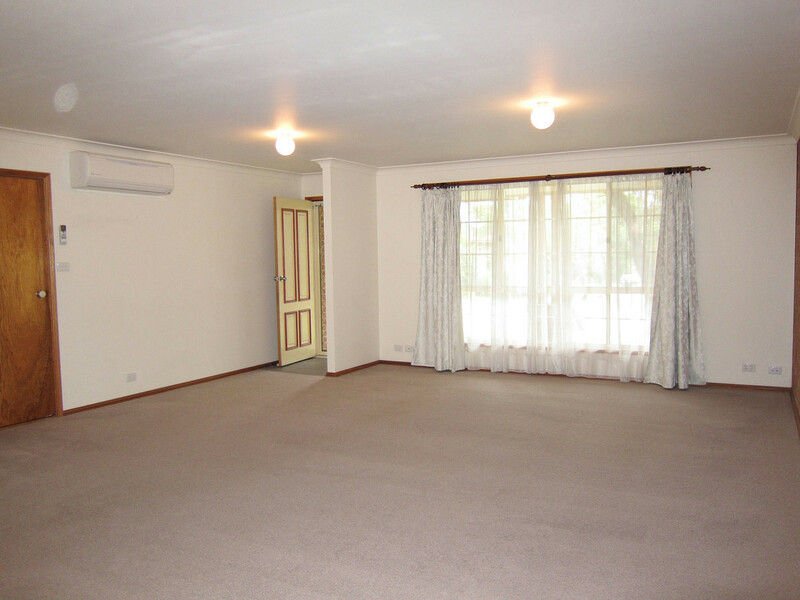 Conveniently located close to transport and shops. Register for your inspection today!